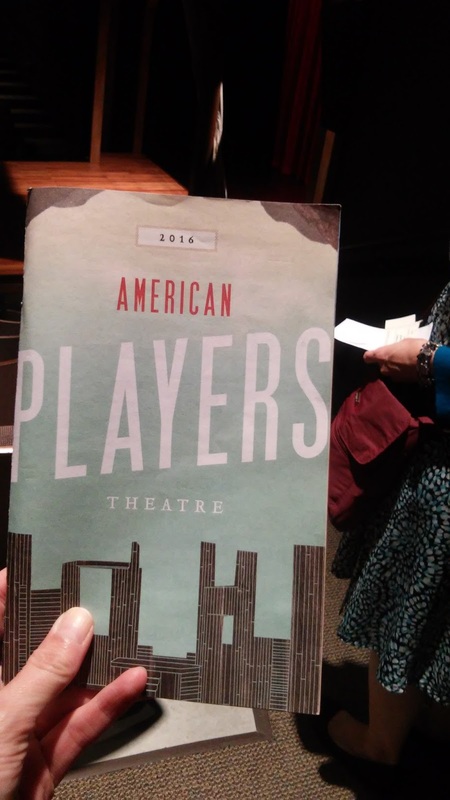 American Players Theatre is a professional theater company located, literally, in the middle of nowhere Wisconsin. It’s near the town of Spring Green, WI, which is about an hour west of Madison, about three hours northwest of Chicago, and about four and half hours from the Twin Cities. 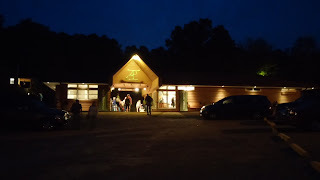 They perform their plays in repertory. If you pick the right weekend, you can see most of the season in one weekend. I’ve been going to APT since the summer of 2008, and the summer of 2016 is my ninth year. Going to APT isn’t just about good theater, it’s also about going with friends, picnicking before and between plays. That is where the magic is. With both the main stage--the Up The Hill theater, which is outdoors--and also with the more intimate indoor stage--the Touchstone--you and your friends can see whichever play you want and then get together between plays to picnic. With the two stages, everyone doesn’t have to see the exact same play at the same time, although it's great when it happens. What else makes this theater company magical? The cast. APT has a core set of 10-12 actors/actresses who have made a commitment to APT. Along with the core company, other actors join the company and may be there every year or so. The company is almost like family. This fall, my APT weekend consisted of the plays Comedy of Errors, Death of a Salesman, An Ideal Husband, King Lear, Eurydice, and Arcadia. Thinking of my first time at APT, I still remember the plays I saw in 2008. 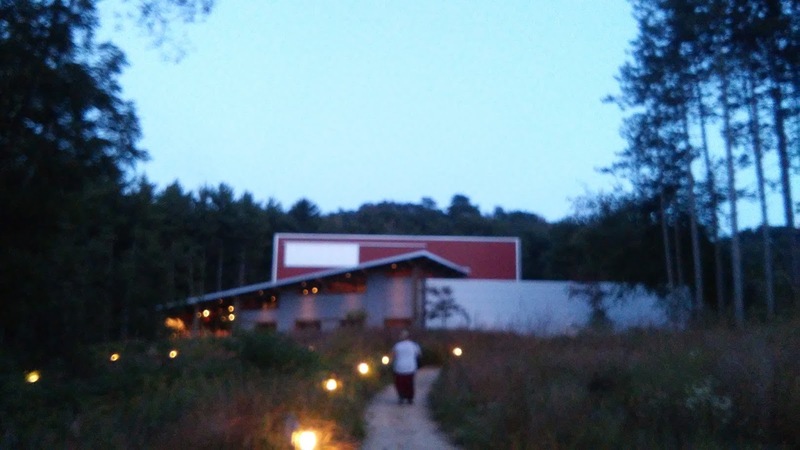 I only did four plays that weekend, but they were Midsummer’s Night Dream, The Belle’s Stratagem, The Widower Houses, and Ah, Wilderness!. 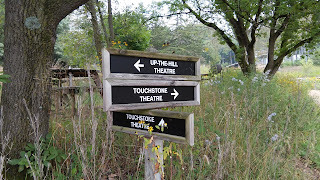 Back in 2008, the Touchstone wasn’t open yet. 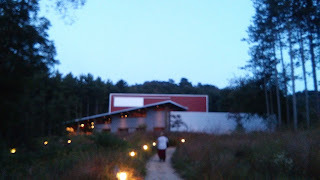 It was only the outdoor Up The Hill Theater. Now that APT is doing some long needed improvements to the Up The Hill Stage, I am very much looking forward to the 2017 season. I would love to do another behind-the-scenes tour. That way I can see the backstage of the Up Hill Theater with the expanded backstage storage, dressing rooms and rehearsal space. APT is one of my favorite traditions. I look forward to my annual APT weekend with friends every year. 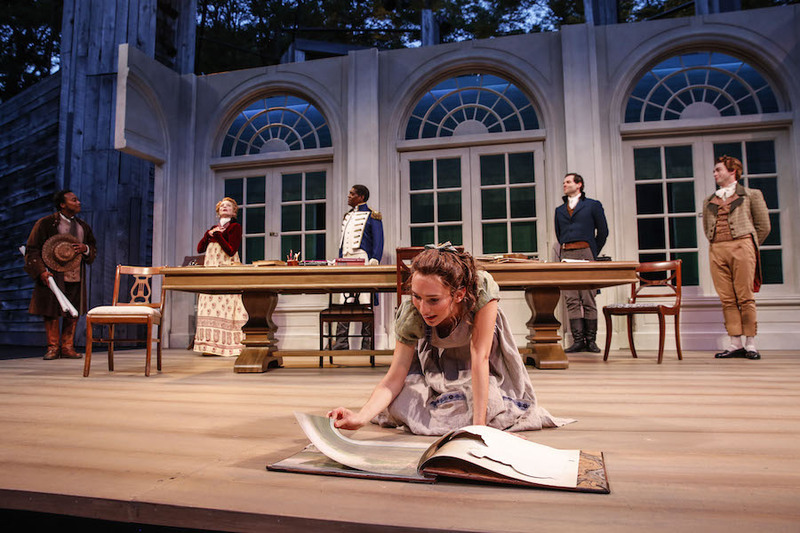 Shakespeare's about mistaken identities is hilarious at APT this season. Went to the student matinee Friday morning. Show also has a deus ex machina esque moment at the end too. Besides the costumes and acting, have to say favorite part of this production was Christina Panfilio and Kesley Brennan as the two Dromio's. At first I thought it was the actress playing both characters. Alas no. Great hair and makeup for those two. They were hilarious. What a great production. Glad I had went to the closing night performance. It has been so long since I read the play, that I had forgotten some details. Like how Willy Loman was also losing his mind. The flashbacks were well acted. Powerful play. On a side note. I had to laugh internally that, again, real life husband and wife Marcus Truschinski and Tracy Michelle Arnold were playing mother/son. Oscar Wilde's clever language made An Ideal Husband a fun and witty play. 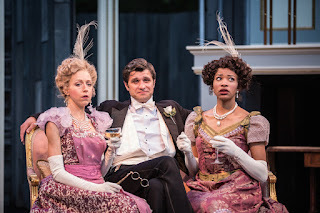 I have to say that this play had more bite to it than the movie with Rupert Everett and Julianne Moore. Another well cast production at APT. With this production some of the highlights were the scene changes, costumes and the hats. Loved this play. Saturday evening play was King Lear. It had a simple set design. Jonathan Smoots was amazing as King Lear in this production. The play was done as present day. 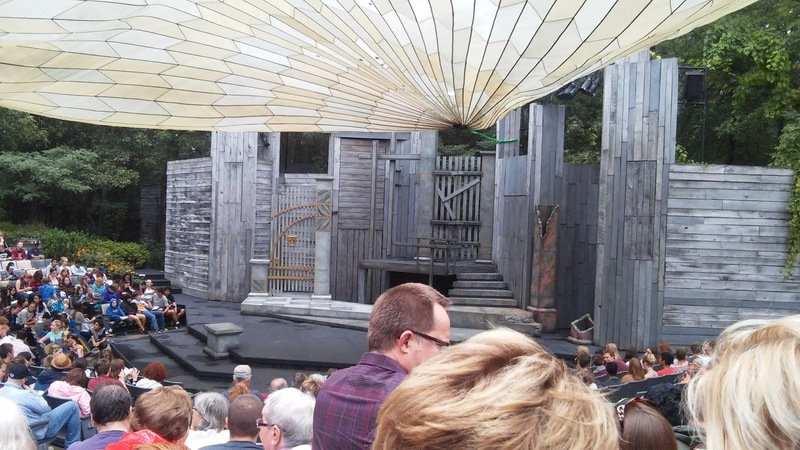 What we noticed was funny, was how the two oldest daughters of Lear got smaller skirts, bigger hair and more bling as the play went on. They were both vying for Edmond's attention. Being that this was a Shakespearean tragedy, there was a body count. Should have had a check list. The rain storm, thunder and lightning on stage was so effective. That people jumped out of their seats. Great sound affects. Another well done play at APT. This production of Eurydice was an adaptation that was set in present day. Very simple set, but very effective story about the love story of Orpheus and Eurydice. Even death couldn't keep them apart. And the life after death was very interesting in the underworld. I would have to say that Arcadia was a highlight of the weekend. The play covers so many topics. In a nutshell it takes place present day at an English estate, and they are trying to unravel secrets from two hundred years ago. Past and present do collide in this play. Topics range widely too. 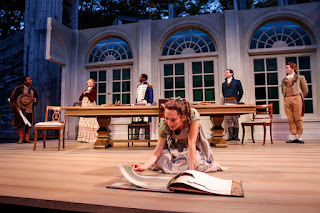 Cast highlights were Nathan Burger as Septimas Hodge, Jim Devita as Bernard Nightingale, Colleen Madden as Hannah Jarvis, and Steve Haggard as Valentine Coverly.